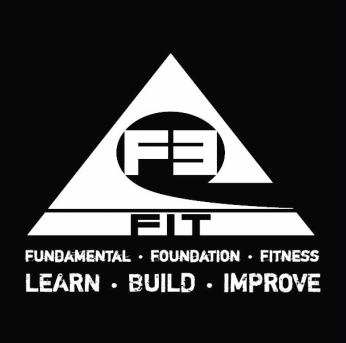 WHAT F3FIT IS ALL ABOUT.. 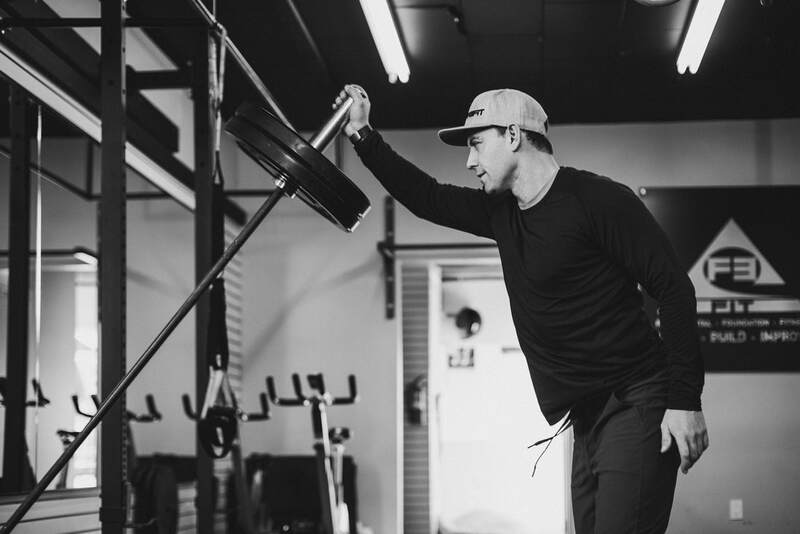 IMPROVE YOUR FITNESS. YOUR GAME. YOUR LIFE. 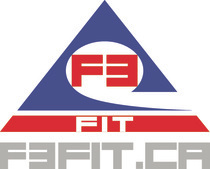 HOW CAN YOU BE PART OF THE F3FIT FAMILY?